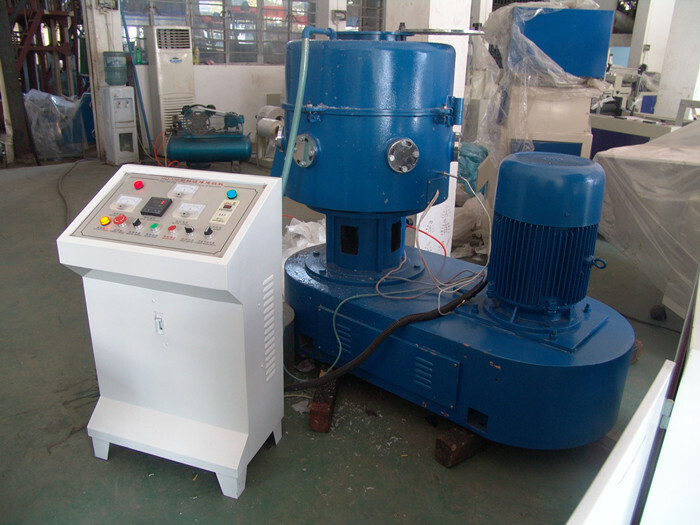 The HQ-150 Plastic Grinding Milling Granulator has the Main Features as following: A: Milling, mixture and staining can be processed all in one. B: The machine takes up little area of land. 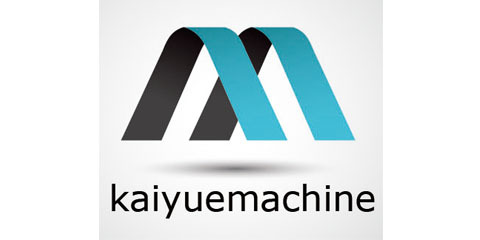 C: It is characterized by simple structure and ease of operation. D: The interstitial of the blade can be adjusted with convenience of replacing. E: It is characterized by high efficient in production and low consumption(1 ton of daily production ,and 200 degrees of electricity consumption ). F: Granulate at lower temperature, do not damage molecular structure of materials basically, and do not damage physical performance. 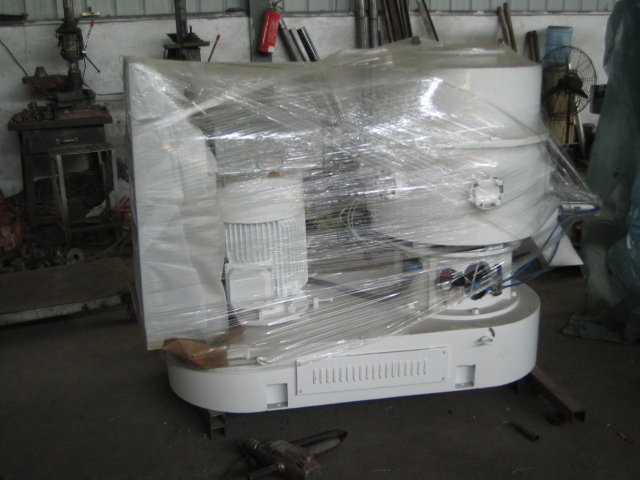 Looking for ideal Plastic Grinding Milling Granulator Manufacturer & supplier ? We have a wide selection at great prices to help you get creative. 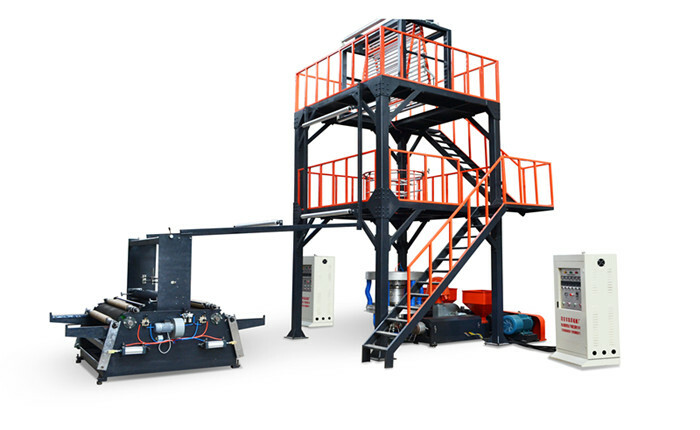 All the Granulating Machine Plastic Recycling Machine are quality guaranteed. We are China Origin Factory of PE Grinding Milling Granulator. If you have any question, please feel free to contact us.